These socks aren't cheap; in fact, they run about $20 a pair! I am so fond of them, however, that I went on to buy two pairs for my husband after this review, as well as some for myself. They really rock! You can purchase these socks at Appalachian Outdoors. 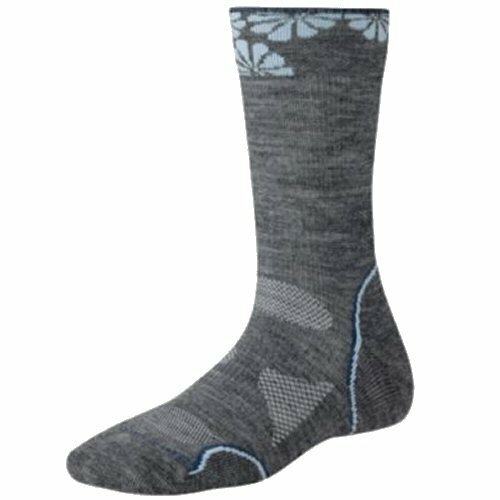 *Samples were received for this Smartwool PhD Outdoor Light Crew Socks review from Appalachian Outdoors. Opinions are 100% my own.